FA Peinado has been selected by Exeter Property Group for Phase II of Arlington Commerce Center, Building E.
This project will includes a 100,800 SF tilt wall expansion with over 400,000 SF of additional paving. Estimated completion is scheduled for 4th Quarter, 2017. 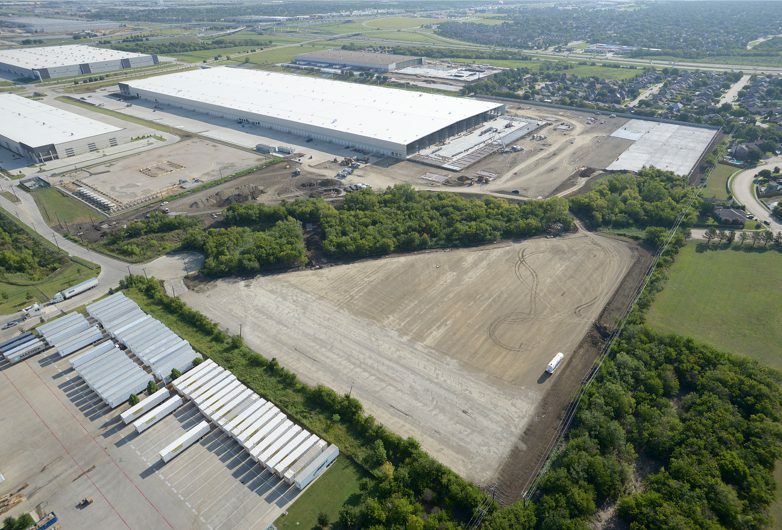 To learn more about Arlington Commerce Center, Building E Phase II, please click here.